Pregnancy Prep – Let’s do this! What does pregnancy prep mean? 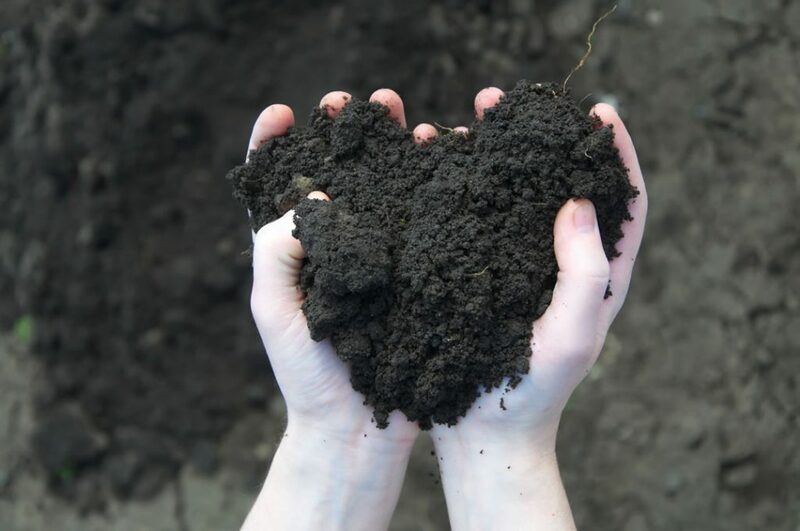 It means metaphorically, getting the soil ready to plant the seed…..Would you plant a seed in soil that was like a desert, dry and cracked and lacking moisture? Would you plant a seed in a sandy bed of water only to see it wash away? Our bodies can be like this. 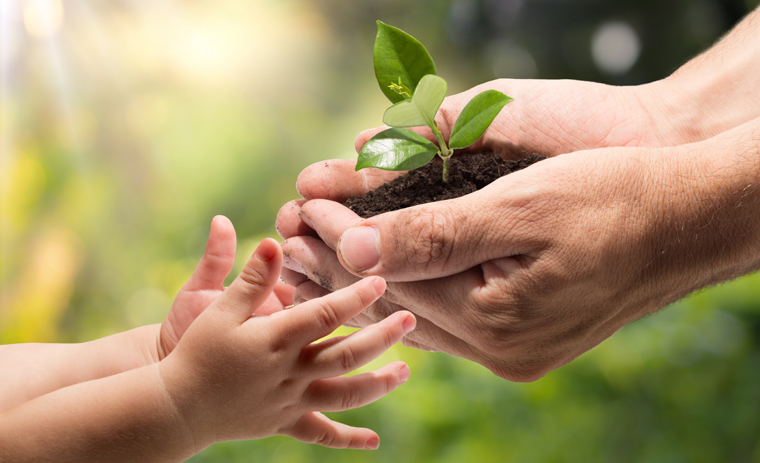 Chinese medicine focuses on cultivating the absolute best soil possible so the seed(s) can be planted with success for a healthy baby and a healthy mother. How long does it take for an egg to develop full maturity? How long does it take sperm to reach full maturity? Therefore, if you are trying to conceive now, you are using eggs and sperm that have been created 3-4 months ago – how was your health then? Were you sleeping 7+ hours, eating regularly and well? Were you resting, napping taking a minute to sit down? Were you happy? It is critical to plan for a pregnancy as you would any other lifetime event like training for a marathon, planning a wedding or building a house. All of these activities took a plan and many steps to get to the beautiful end result. What are the benefits of Preconception Care? We are the gardeners that help cultivate the prime soil for your garden (family). For thousands of years, Chinese Medicine has been helping couples build families. To optimize chances of becoming pregnant; acupuncture, Chinese herbs, supplements, nutrition and lifestyle recommendations all contribute to a rich fertile place for a baby to grow. Three – Four months of Pregnancy prep ensures your body is in the most receptive state possible to conceive and go on to birth a healthy baby. It is one thing to become pregnant and it is quite another thing to have a healthy pregnancy. Pre-Care is recommended for natural cycles and *highly recommended* for couples who are planning to undergo assisted techniques including IUI and IVF cycles. We enjoy seeing couples at any stage of their family planning. If for instance, an assisted cycle is the plan, and it is only a month out, we still encourage that couple/individual to come in and get treatment. We tailor our treatment plans to the patients’ time frame. Acupuncture is the oldest gynecological medicine in the world. Our training is focused on balance. Our day to day existence is committed to helping patients create whatever harmony is possible so they can go on to create healthy families. At Many Lives Chinese Medicine, we have a passion for helping families grow and have been successful in doing so for over 20 years. If you or someone you know is challenged with fertility we are here to help. Call our office 650-366-4299 or book online to schedule a Fertility Evaluation today!